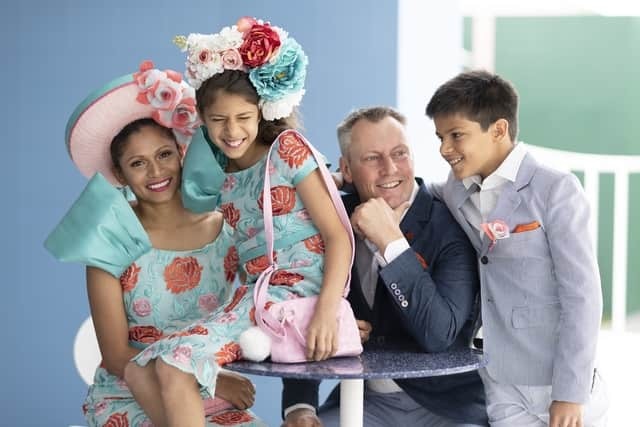 It’s one of the most eagerly awaited times of the year, when fashionistas flock to the sartorial arena at Christchurch Casino New Zealand Trotting Cup Day and are put through their paces. Addington Raceway & Events Centre plays prestigious host to ‘the’ crème de la crème of style showcases – Westfield Riccarton Style Stakes – and style mavens put their most fashionable foot forward, courting the public’s attention and vying for the judge’s recognition. 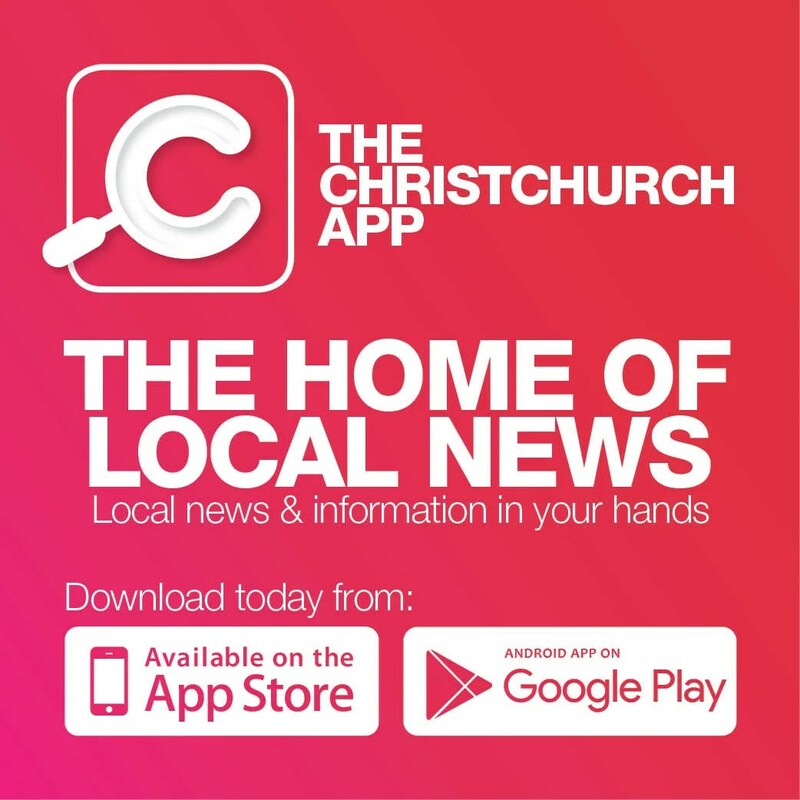 Metropol speaks to the beautiful June Youngman from North Canterbury about trading in her gumboots to step onto the Best Dressed podium for 2018. How long have you been interested in fashion? I think it was 2012 when I first tagged along with one of my friends who was entering in the fashion competition. I thought I could do this too so Addington was the place that I entered my first comp. From a farm in North Canterbury I’m always in my gumboots working so I look forward to dressing up every year now. What inspired you to enter the Best Dressed competition? Looking at all the amazing outfits, I just wanted to be a part of this fun and glamour each year. This only happens once a year so we try to make the most of it and over the years have developed many new friendships. I love going to the races with my crazy and beautiful race buddies. How did you come up with the concept for your award-winning combination? After my big win in Auckland Derby Day in March, I came home and started drawing in my book as usual, making sketches just thinking what I could design that would be a little different and also day wear. One of my sketches just stood out and I went with that one. Finding the right fabric is always a hard one for me. I went through hundreds of fabrics before I came across this one and the moment I saw it, I knew it was a winner. I didn’t know where or when but I had a feeling this was going to do well. As soon as my fabric arrived, I got my friend Jo Laurenson, who is my seamstress, to cut a pattern so I could send the left-over fabric to my milliner Irene Moore. After six or more long months I was quite pleased with the outcome. Jo did an amazing job on it, the lace was very hard to work with but she made it look amazing. How would you define style – do you have a particular inspiration in the sartorial sphere? Originality is style. I think that when you create something yourself with all your hard work, that is style. I love and follow what Dior brings out each year; their new colours and amazing inspirational outfits. What do you envision for fashion in 2019? I know I shouldn’t, but I have already started to make sketches in my book; more challenges for my seamstress. I have just signed a contract working along with another amazing designer and together hopefully we can create some cool stuff. I love colour but I think 2019 will be quite different with simple but bright colours. I’m hoping to see some dark blues. How did you feel the moment your name was announced as the Best Dressed Lady? Best feeling ever, funny thing is the moment they said ‘Best Dressed Lady goes to…’ in my heart I called out my name hahaha. Sounds weird I know, but my husband who was standing across from the winning post videoing us said the same thing, that he called out my name in his heart. I think that was very sweet. I’m super chuffed and very grateful to all the sponsors. I think they need to be applauded.